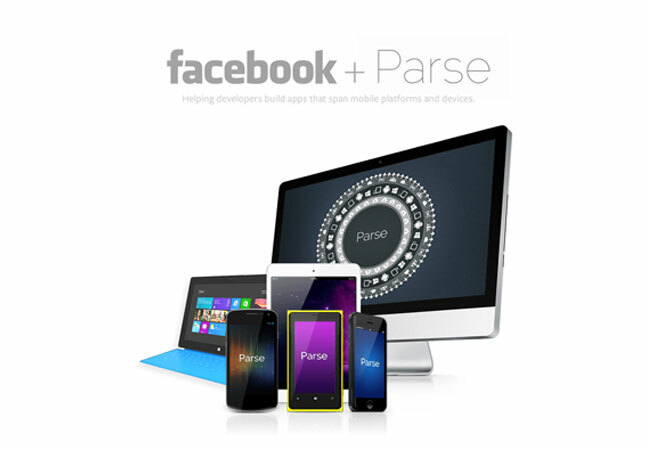 This week social networking giant Facebook has announced the acquisition of Parse, a cloud-based platform providing tools for mobile app developers. Facebook will,be buying the Parse business outright, but Parse will continue to operate and offer its services, which are currently used in over 60,000 applications. Parse has explained that the acquisition by Facebook will not change existing customers’ contracts or affect their apps in any way, and users will not be required to use Facebook functionality.